Kari Hodgdon, wife of Patton Kizzire, took part in the Par 3 Contest prior to the start of the 2018 Masters. Women will compete at Augusta National for the first time from 2019 after Masters chairman Fred Ridley announced the creation of the Augusta National Women’s Amateur Championship. The 54-hole strokeplay tournament will see 72 of the best amateur players in the world compete over two rounds at Champions Retreat golf Club in Augusta, with the leading 30 players then contesting the final round at Augusta National on the Saturday before the Masters. Asked if an event for professional players had been considered, Ridley told a pre-tournament press conference: “The focus on amateur golf is consistent with our history and our co-founder Bobby Jones and we feel that’s the way we can make the greatest impact in growing the game. The tournament is scheduled to take place in the same week as the ANA Inspiration, the first women’s major of the year, but Ridley added: “We have no intentions of competing or taking away from the ANA Inspiration. “We think that to have one week where the future greats of the game and the current greats of the women’s game are all competing on a big stage is very exciting. The field for the tournament will be determined by the winners of various worldwide events – including the Ladies’ British Open Amateur Championship and Girls’ British Open Amateur – and the Women’s World Amateur golf Ranking. 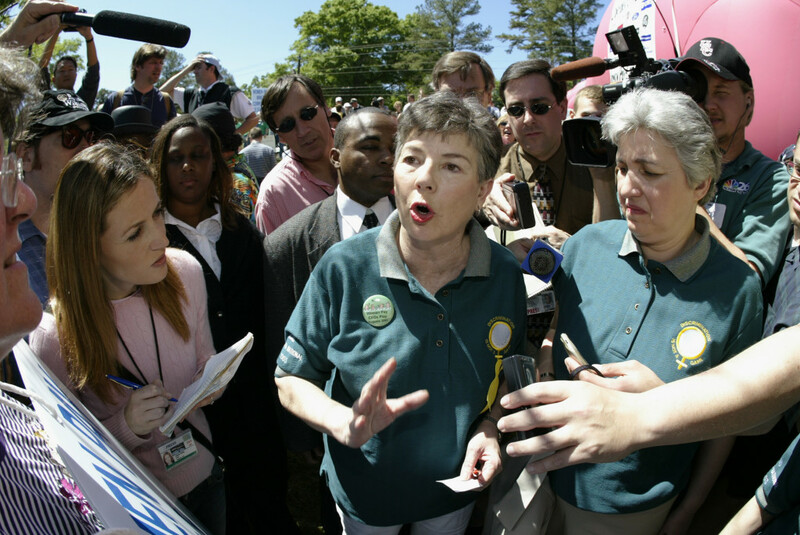 Augusta National admitted its first women members – former American Secretary of State Condoleezza Rice and business executive Darla Moore – in 2012. That came a decade after activist Martha Burk stepped up pressure on the club to admit women, to which then chairman Hootie Johnson responded that they would not be forced to change its policies “at the point of a bayonet”. South African golfer and 2011 Masters champion Charl Schwartzel has partnered with fashion brand Michael Kors to be the company’s global ambassador. The partnership will feature Schwartzel as the brand’s first golf ambassador wearing Michael Kors apparel throughout his worldwide tour appearances, including the PGA, European and Sunshine tour events. Michael Kors is a fashion designer of luxury accessories and ready-to-wear clothing. His namesake company, established in 1981, currently produces a range of products including clothing, accessories, footwear, watches, and a full line of fragrance products. 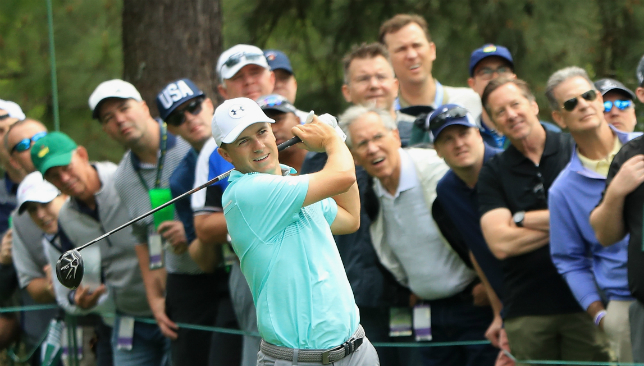 Jordan Spieth believes it is a case of panic over as he targets a second Masters title and the fourth major championship of his career. Spieth has been far from his best this season and reached a low point, particularly with his putting, with an opening 76 – while playing alongside Tiger Woods – in the Valspar Championship last month. The 23-year-old went on to miss the cut and failed to get beyond the group stages in the WGC-Dell Technologies Match Play, but bounced back to finish third in the Houston Open in his native Texas on Sunday. “I made big strides in the last two weeks to get from kind of a panic place to a very calm, collected and confident place,” the 2015 Masters champion said. “It’s difficult to do in two weeks. Sometimes it takes years. And I feel like I’ve been able to speed that process up a lot over the last couple of weeks. “I feel better coming into this week than I did in 2016 and 2014 where I came off of missed cuts in Houston. There’s a lot to be said of the previous week’s momentum and being able to work my way into contention and hit some putts under pressure that I felt. “I didn’t do a lot of scoreboard watching. I kind of pretended like I was tied for the lead even though I figured I was a stroke or two back. I kind of wanted that ‘You need to make this’ feeling and I started to really roll some putts in under the gun. “My iron play and off the tee has been fantastic, just like it was last year. It’s just been about finding the [putting] set-up that I had for a couple of years that I kind of got a little stiff and away from recently. Spieth has finished a remarkable second, first, second and 11th in his four Masters appearances and will also have the chance to complete the career grand slam by winning the US PGA at Bellerive in August. “It’s not been the greatest start to the year of any that I’ve had,” the world number four added. “But I kind of look at it in thirds. You get 10 or a dozen events before the Masters, then the Masters through to the US Open is the next third, and then you get the last two majors and the FedEx Cup play-offs in the last third.